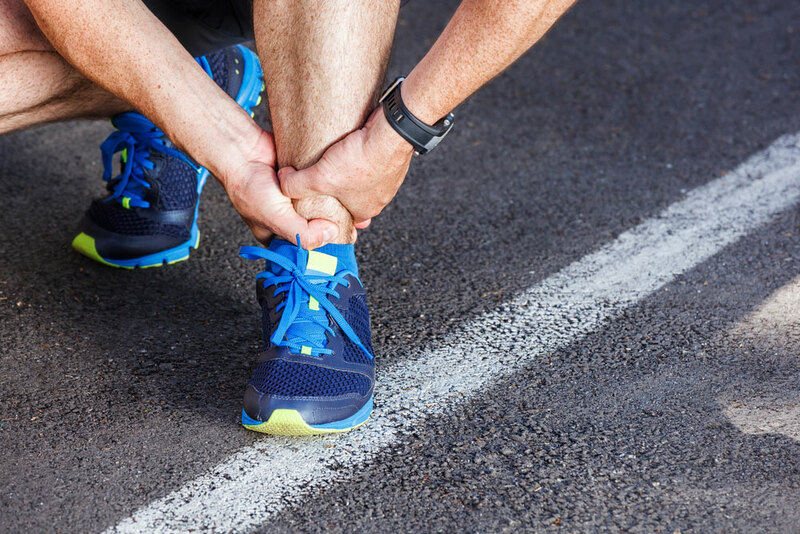 Ankle sprains can happen suddenly and may seem like a minor injury, but for some people, spraining an ankle can end up being more serious than it seems at first. Trying to ignore the pain of a sprained ankle may lead to bigger problems in the future. Ankle injuries are common. Many of them are caused while playing sports without warming up sufficiently, or by changing direction suddenly or jumping off a moving swing. A twisted or rolled ankle could cause a sprain, which is a tearing or stretching of ligaments. A typical sprained ankle happens by suddenly rolling your ankle outward while the foot turns inward. You may or may not have heard a pop when the injury happened. Your ankle may start to swell right away or show signs of bruising. It may hurt or be difficult to move your ankle. If you have a severe sprain, you may feel extreme pain right away and be unable to put weight on your injured foot. A lot of swelling can be a sign of a severely sprained ankle. Ankle sprain treatment begins by applying ice to the injury as soon as you can to help reduce swelling. Mild ankle sprains can be treated at home using rest, ice, compression and elevation. Over-the-counter pain medication such as ibuprofen or acetaminophen can help decrease the sensation of pain. A more serious injury may need a brace, splint, cast or boot, and it’s a good idea to see a foot and ankle doctor for an ankle sprain diagnosis. If you repeatedly injure the same ankle, you could develop pain or weakness in the joint on a long-term basis. If you have any of these symptoms, have your injury evaluated by an experienced podiatrist. 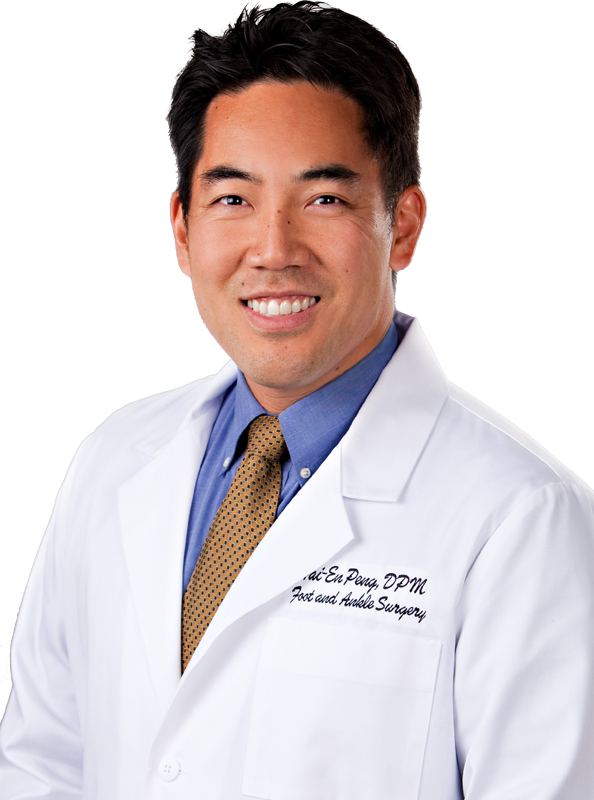 At Align Foot & Ankle Center, Dr. Peng has same day appointments available for sudden injuries such as a sprained ankle. He and his team will examine the ankle and check for tenderness and swelling in the affected ankle. Dr. Peng will review X-rays to diagnose the extent of the injury and to be sure the ankle isn’t fractured. He may also order stress X-rays for further diagnostic information. Treatment will depend on how severe the injury is. Your ankle may need to be immobilized by a walking boot or cast to allow it to heal. It’s important to see a specialist if your ankle has been injured. Remember that ankle injuries can get worse if not treated properly. Schedule an appointment now online or by calling us at 805-482-0711. Align Foot & Ankle is dedicated to getting you moving again.